If you are into construction business, you can easily reckon with the importance of planning and designing for infrastructure projects. These two stages when handled efficiently, construction of commercial, residential, and industrial project can surely see the success. 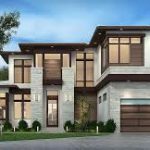 For planning, designing, and constructing any infrastructure projects, you can consider the expertise of Zeal CAD Services. We are experienced in managing civil engineering works and have excellent track records in these regards. Our civil engineers and civil CAD drafters are experts in planning infrastructure design concepts. 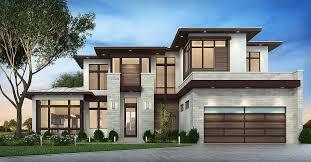 We are the best in Australia when it comes to structural engineering. From steel detailing to rebar and precast detailing, we outshine any company offering civil engineering services. In fact, we are the most approached outsourcing solution provider for civil or structural engineering services. If any construction companies look for civil engineering work expertise for their projects, they approach us for civil engineering recruitment. Since “Go Green” slogan is being heard everywhere, it makes sense in going paperless. When you hire civil engineers from us, we can help you convert your paper drawings into CAD files. With this type of digitization services, you can preserve, edit, and re-use the design whenever required. 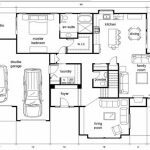 Our civil CAD drafters are experts in converting paper drawings or hand-sketches into CAD. 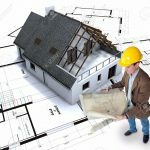 Great precision is required in construction drawings to build a solid, functional, and aesthetic structure. Accuracy in drawings will also help in saving construction time and protect lives of the users. We have advanced technology backed with national, and global talents to create accurate drawings, and offer effective solutions for construction process. 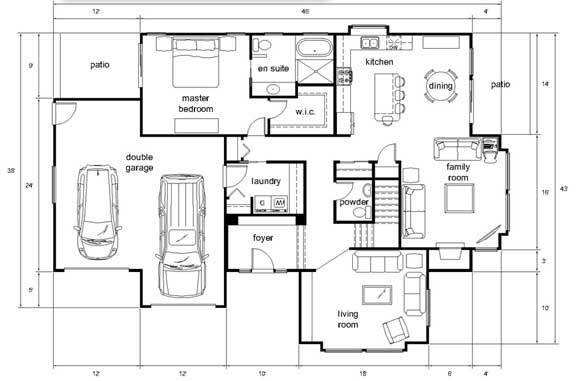 Our proficiency in AutoCAD and Revit helps us in meeting the Building Code of Australia. 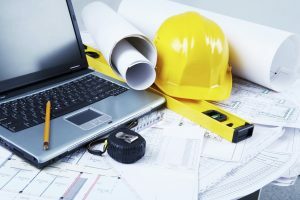 So whether your need any presentation and site plan drawings, construction approval drawings, master plan drawings, or steel construction drawings, our experts can handle it with ease. Our landscape drafting competencies have touched the apex of technological brilliance. We offer bespoke landscape solutions to clients. Our experts are licensed professionals with global exposure. 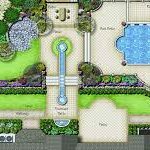 They are specialist in landscape architecture domain and can perform critical analysis of site and prepare site plans confidently. Hire us for detailed engineering CAD services. Our HVAC (Heating, Ventilation, and Air Conditioning) design services for civil contractors, architects, and builders are offered using advanced tools and technologies. Our experts are capable of meeting HVAC design codes. We guarantee high-quality design as per Australian drawing standards. 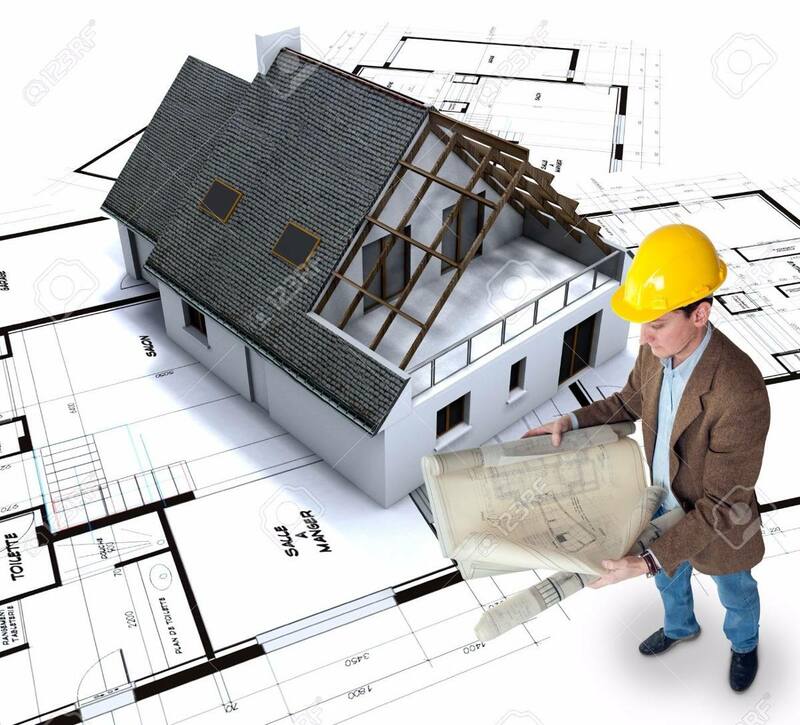 Our drafters are proficient in planning and designing plumbing, electrical, schematics, and control diagrams. Be it any construction project, our HVAC system will meet guidelines set by the local municipal. For a comprehensive and detail civil engineering services, call us at 1300 719 729 or mail at info@zcads.com.au. and be sure about your project success.